Century Motorcycles offers a wide variety of services for your vintage , modern , or custom motorcycle. 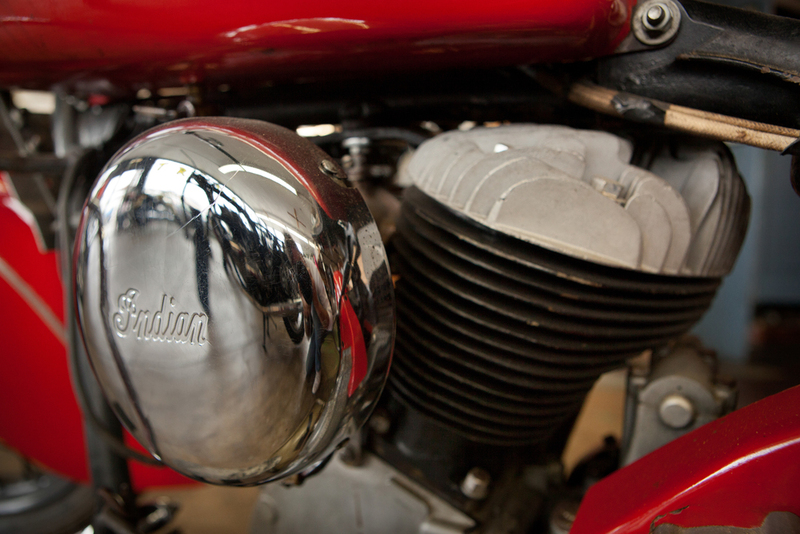 We do ground up restorations on most British and Japanese classic motorcycles. Specializing in Triumph, BSA's and Norton’s. 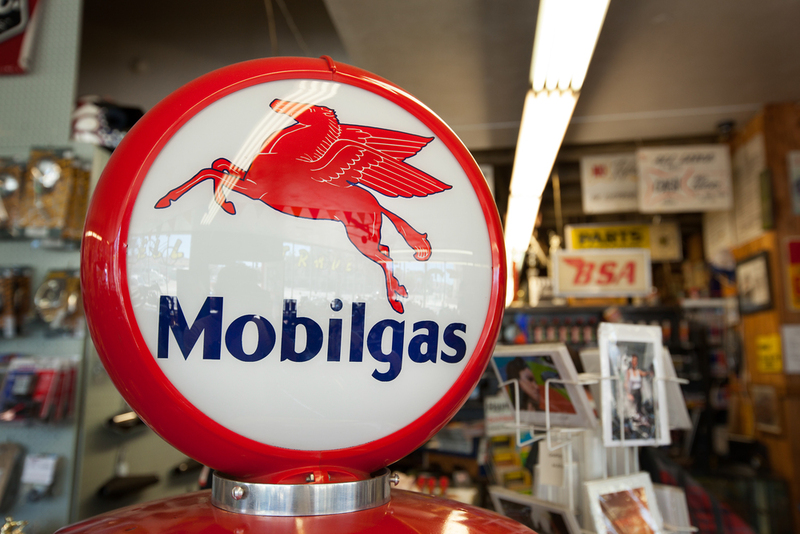 We offer parts, service and sales for All makes and models. 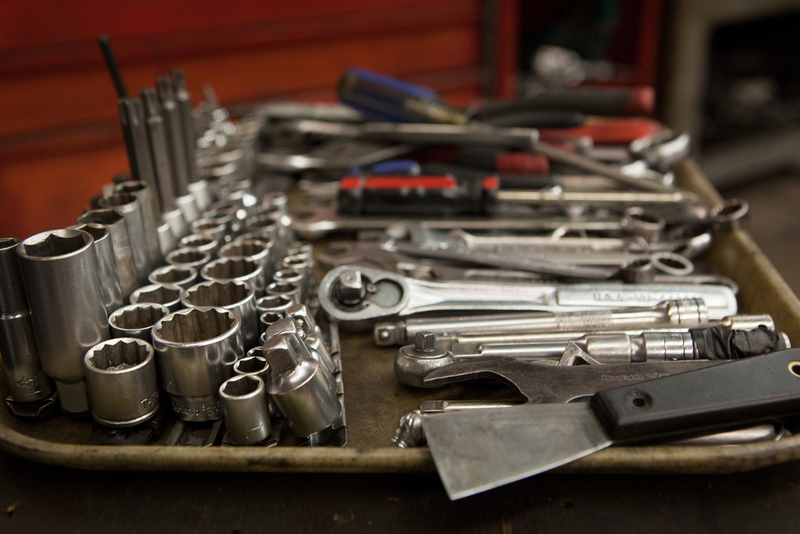 For most makes and models, Century can take care of all your repair needs from tune-ups, tire changes, every day repairs, and custom fabrication. BSA, Triumph, Norton, Honda, Kawasaki, Yamaha, Suzuki, Harley Davidson, Indian, Velocette, AJS, Matchless and Ariel are just some of the brands that we have extensive experience with. We also offer Wheel Lacing and truing of wheels, Cad Plating, Sand Blasting, Powder Coating, and Custom Paint jobs that will win over any judge whether it be yourself or a judge at your local motorcycle show. 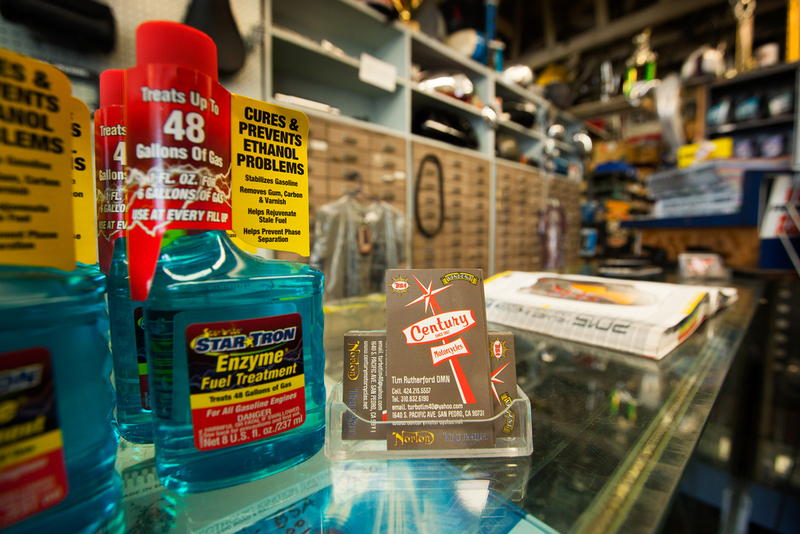 We have what it takes to get your motorcycle into tip top shape. Call 310-832-6190 for pricing and scheduling or stop by and see what we can do for you and your bike.